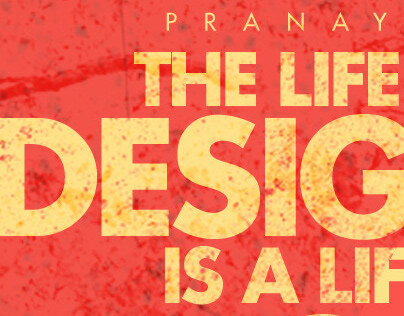 Pranaytony Typography Poster about the Designer's Life! 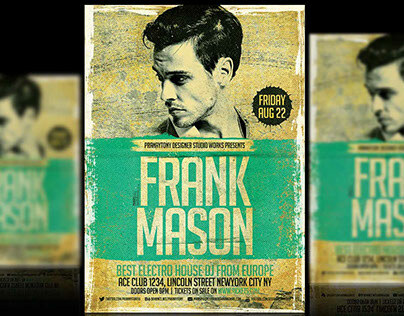 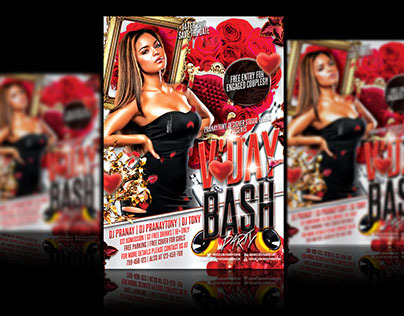 DJ Flyer-Frank Mason Pranaytony Design! 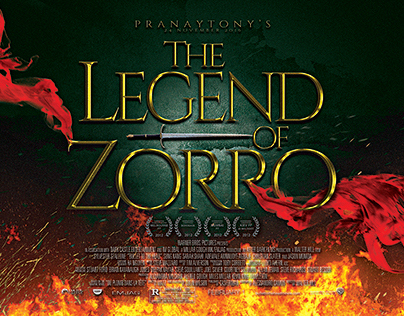 The Legend Of Zorro Movie Poster Design Pranaytony! 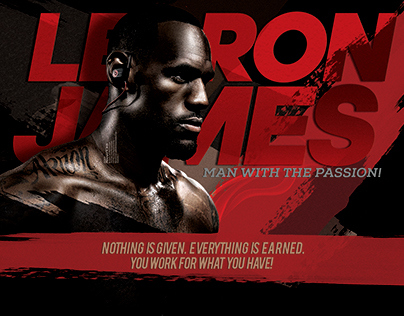 Lebron James Wallpaper Design Pranaytony! 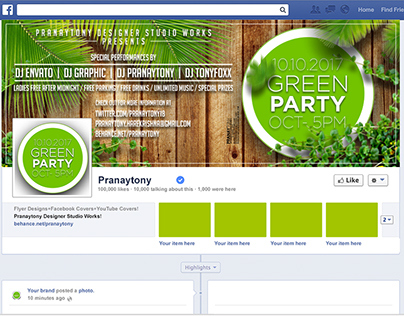 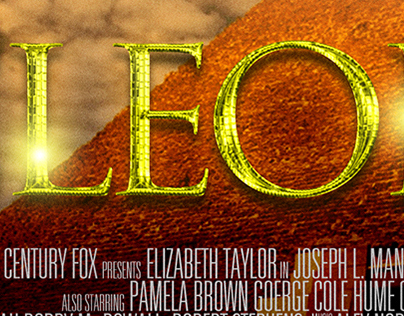 Facebook Cover Page Designs Collection - Pranaytony! 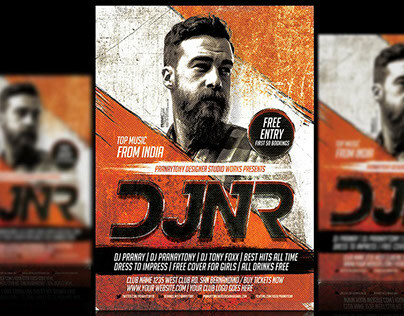 DJ NR Grunge Flyer Design - Pranaytony! 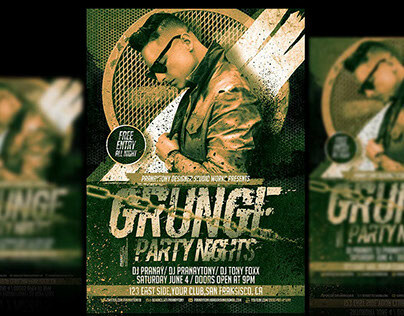 Grunge Party Nights - Flyer Design Pranaytony! 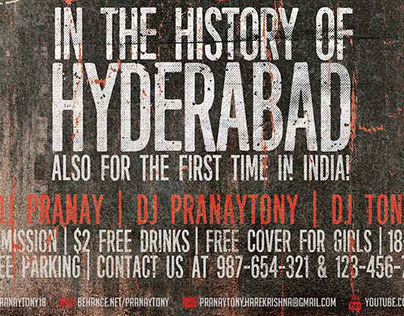 The Rock Show Hyderabad-Grunge Flyer-Pranaytony! 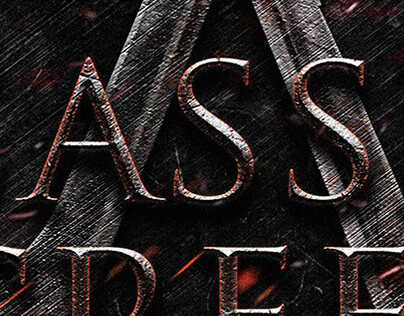 Dhruva-Telugu Tollywood Movie Poster Design Pranaytony!